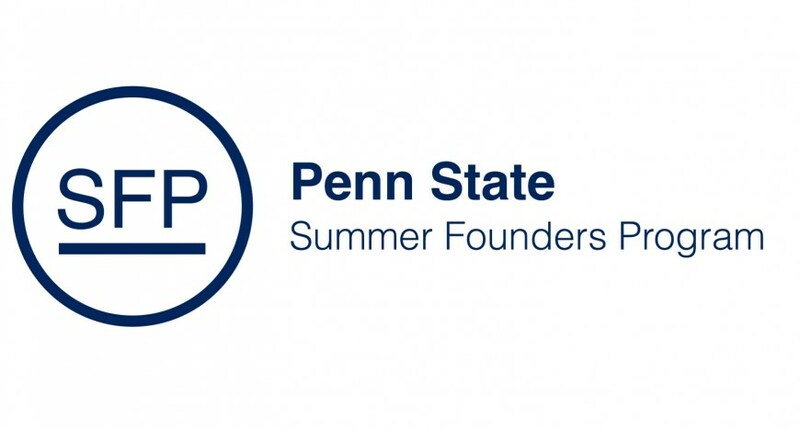 The Summer Founders program gives Penn State teams $10,000 to work on their startup, social good, or non-profit idea for the summer. The program, in partnership with Happy Valley LaunchBox powered by PNC Bank, also provides mentorship and resources to help entrepreneurs to scale their new ventures. At least one co-founder on the team must be a Penn State student in good standing. Students from all Penn State campuses and student scheduled to graduate May 2019 are eligible. Founders must commit to working full-time on their venture in State College, PA for the duration of the program - May 15th through Aug 7th. Founders can not have part-time or full-time jobs/internships, or be signed up for in-residence or online classes. Teams have 24×7 access to the LaunchBox facility and space in one of our team rooms, with free Wi-Fi, coffee, and printing. Participants have access to mentors and other entrepreneurs to grow their network and accelerate their new venture. Participants meet with other founders, local business leaders, and experts weekly over dinner to discuss their current challenges, share successes, and learn from each other.